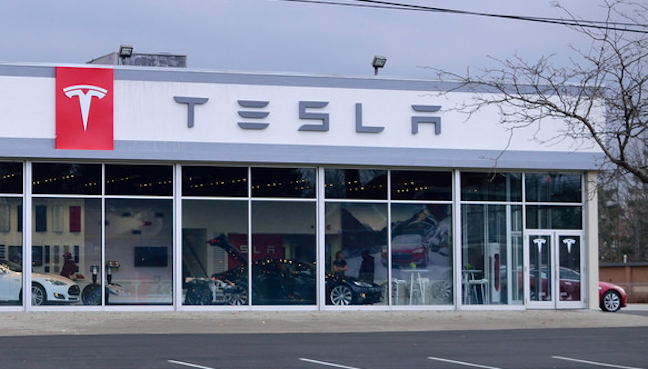 Last year, Michigan joined the list of states that require car manufacturers to use dealerships to sell their vehicles, effectively banning Tesla from selling its pricey electric vehicles to Michigan residents. Now, staffers at the Federal Trade Commission are chiming in, urging Michigan lawmakers to consider repealing this ban. There is currently a piece of Michigan legislation, Senate Bill 268, that would grant makers of autocycles — think of a car and motorcycle combo and you’re on the right path — the ability to sell directly to consumers in some situations. Before the 2014 law, car makers were already required to sell through licensed dealerships in the state. However, Tesla contended that this regulation only applied to manufacturers who were actually setting up their own showrooms and sales forces in Michigan. Since Tesla didn’t have anyone in the state selling their cars, which are primarily purchased online, it believed it was in compliance with the law. So, with the backing of the Michigan Auto Dealers Association, existing state law was amended to clarify that the dealership requirement applied to all car companies who sell, service, display or advertise vehicles in the state. Tesla founder Elon Musk has said he’s not averse to eventually using licensed dealerships to sell his vehicles.